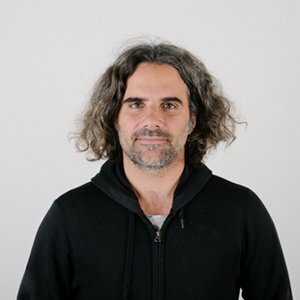 Augusto has worked in advertising in Argentina, USA and England, for agencies including Mother, Fallon, Saatchi and BBDO, before joining 101 as Partner and Creative Director in 2011. He has produced award winning work for Baileys Chocolat Luxe, Eurostar, Orange, Stella Artois and Cadbury amongst others and was part of the creative behind the Rudimental’s ‘Feel the love’ hit video. He is married with three boys with names people find amusing in England; Ato, Geronimo and Benicio.